For your brand campaign, we know it’s not just about having the most attractive stand. It’s about attracting prospective customers and creating a positive brand image that prospects will remember way after the event. 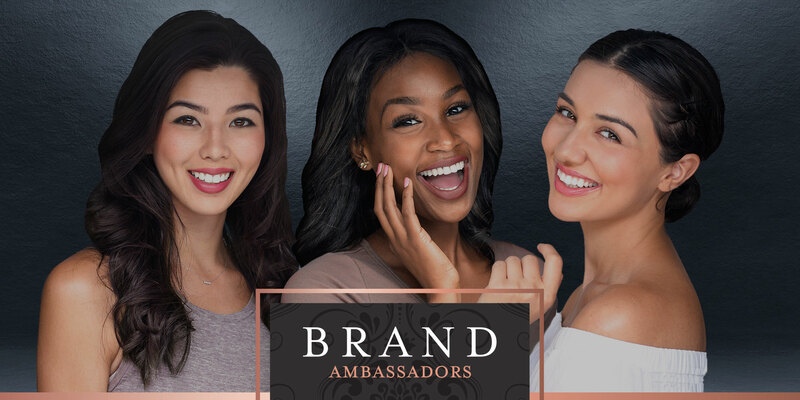 Our ambassadors are skilled in creating brand awareness for brands, educating prospects about your product and service in a memorable way, and pulling out all stops to create a positive customer experience that sticks. Flair brand ambassadors are not just brand advocates, they are an extension of brands – walking, talking, eating and sleeping our client brands.